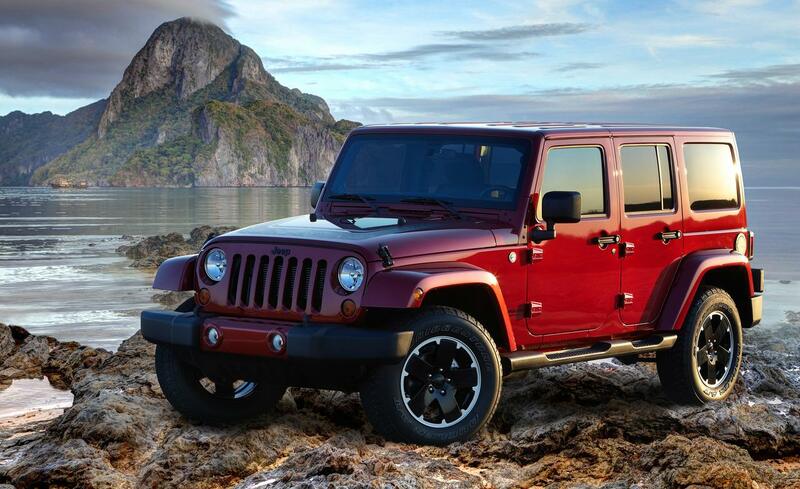 Jeep is coming off the best sales year in company history, selling over 1 million vehicles during 2014 alone. Helping to propel the brand to these new heights, of course, is the almighty, battle tested Jeep Wrangler. Some may argue, though, that the Wrangler wasn’t the main factor responsible for last year’s sale spike, as the Cherokee models provided the biggest boost in sales. But don’t get it twisted! The Wrangler has been the heart and soul of the company’s image for decades now and has helped other brands take off because of the “off-road cred” it provides. Seeing Jeep, as well as Ford (with the almighty Raptor! ), gobble up the off-road market over the last year has inspired a slew of companies to hop in the off-road game, including GM. In fact, in a report coming from The Wall Street Journal, GM is rumored to be working on what they hope to be a legitimate threat to the dominating Jeep Wrangler. Their inspiration for the vehicle??? The HUMMER! 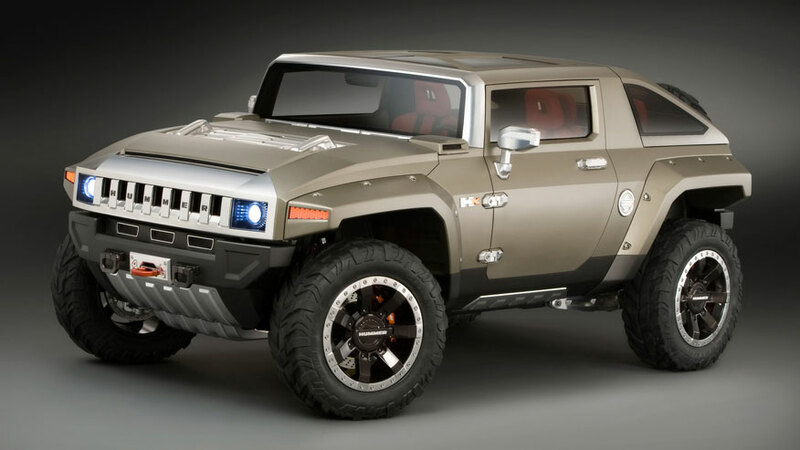 This Hummer-like vehicle would be the second off-road variant that GM has been involved with recently. If you remember correctly, GM also unveiled the Colorado ZR2 Concept at the Los Angeles Auto Show late last year. Without a doubt, GM is going hard after some off-road legitimacy. This entry was posted in GM, Jeep, Off-Road News and tagged cherokee, ford, gmc, Hummer, jeep, Off-Road, Raptor, wrangler. Bookmark the permalink. Apparently I contributed to Jeep’s success when I bought a Patriot for my wife this year. Off road prowess was definitely a factor in the purchase. That aside I look forward to the competition in the market. Thanks for the food read!